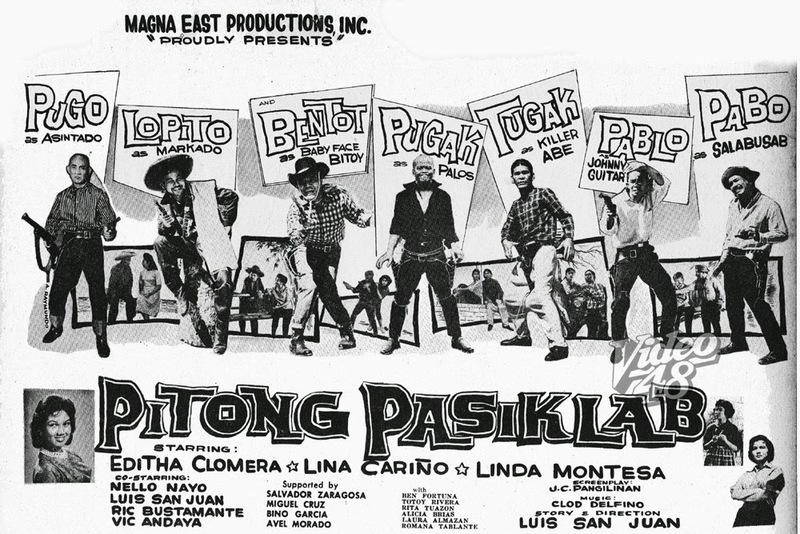 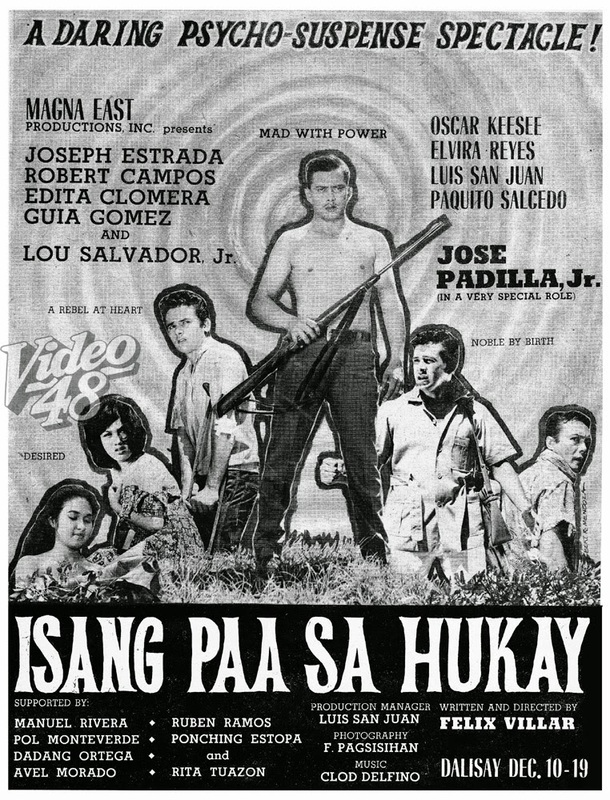 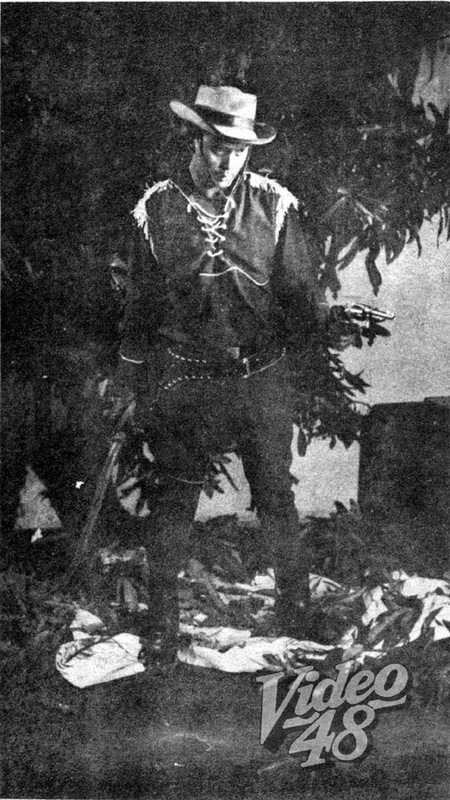 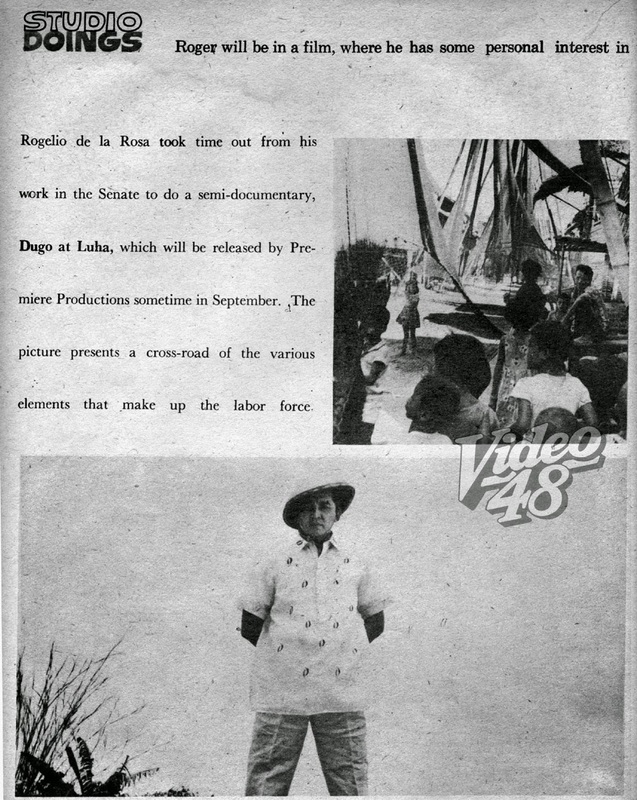 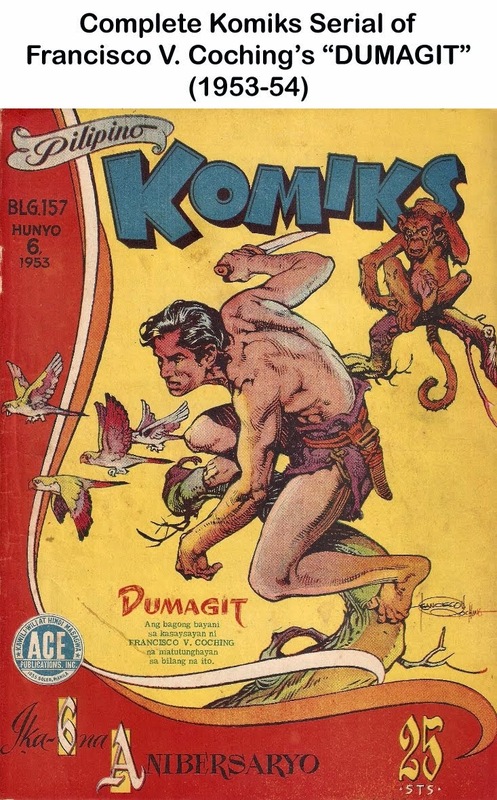 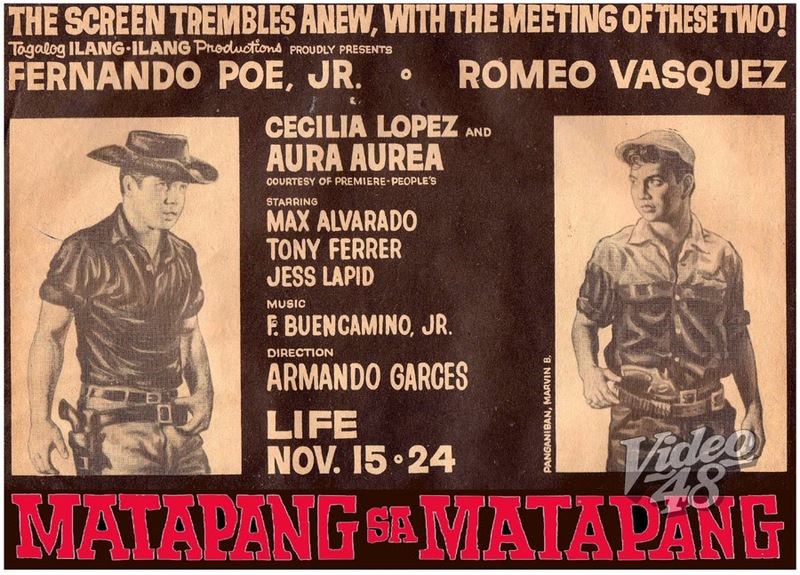 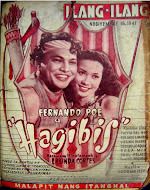 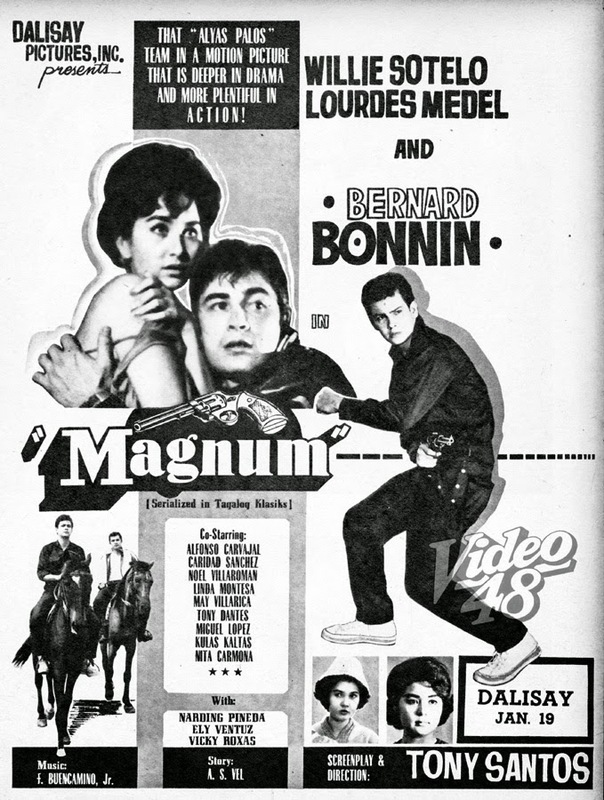 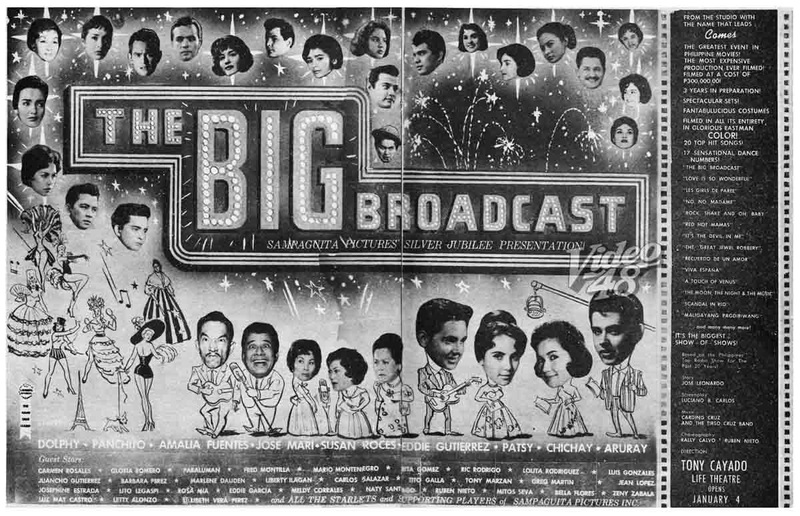 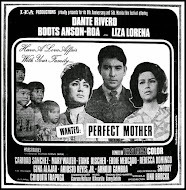 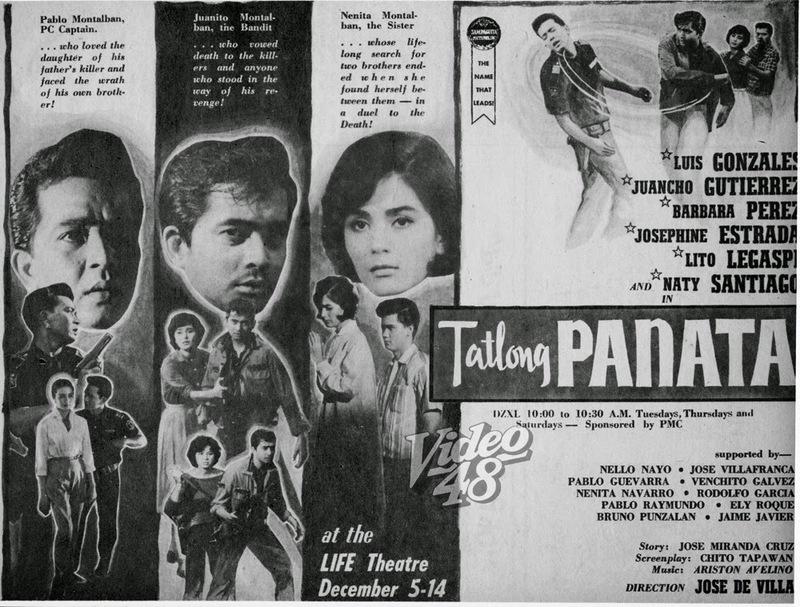 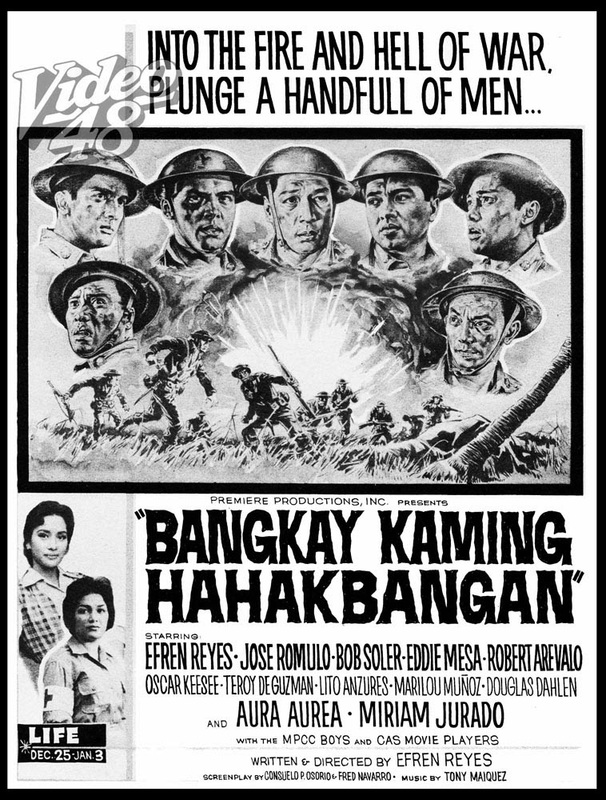 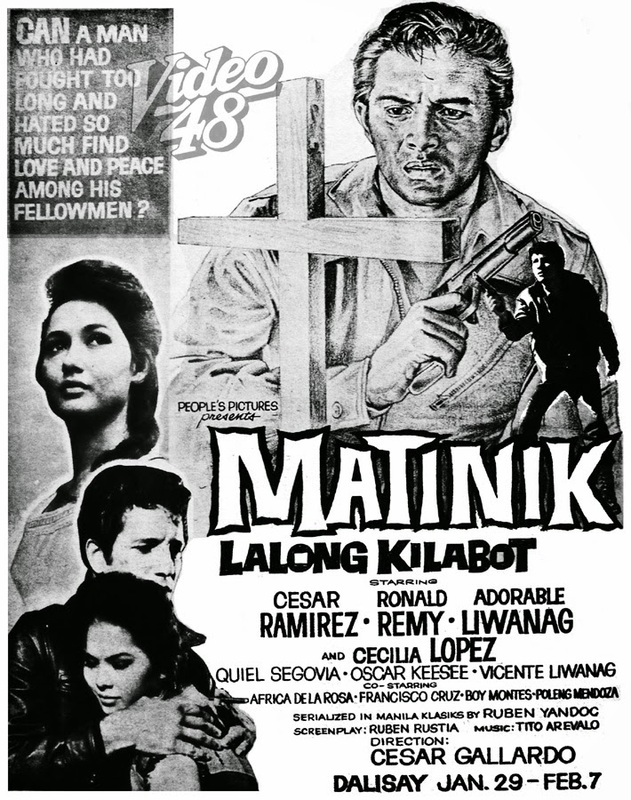 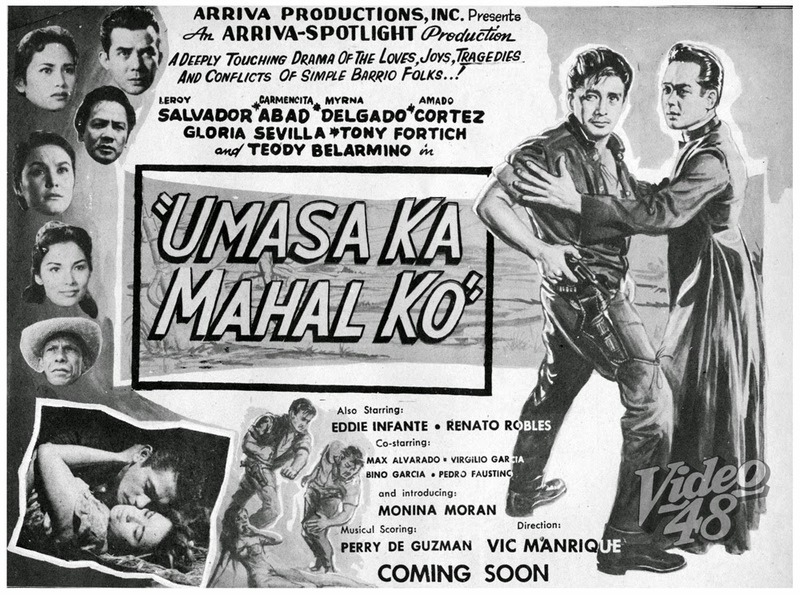 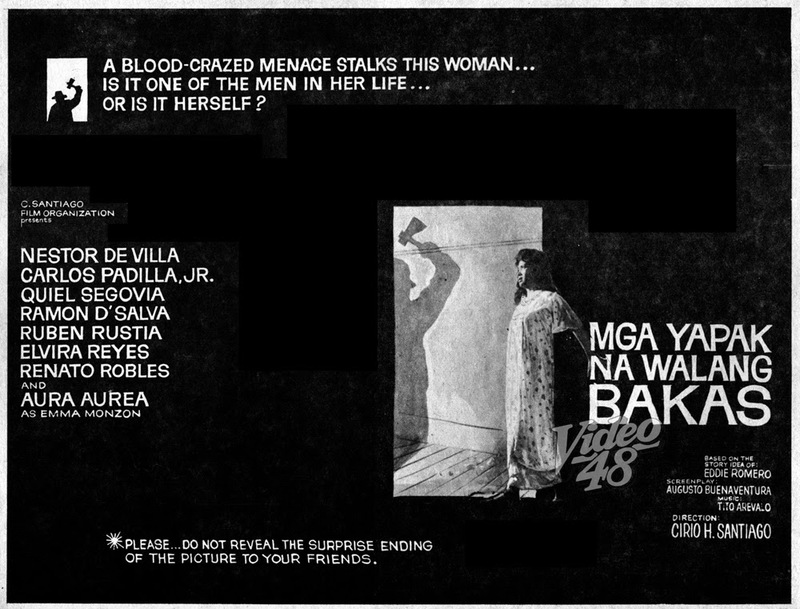 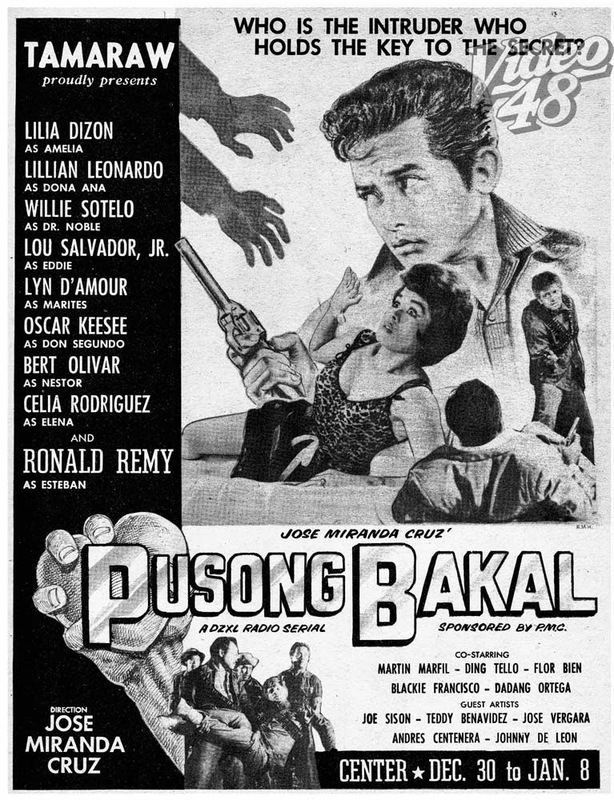 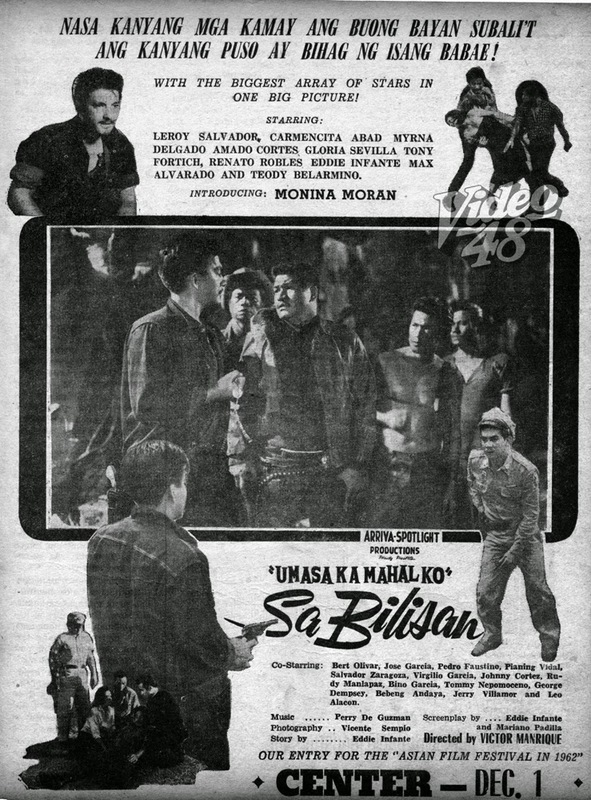 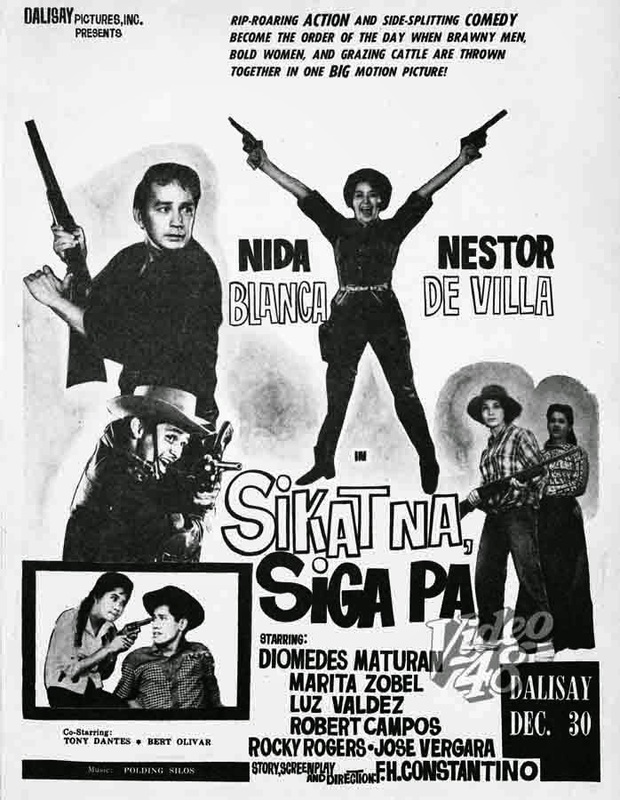 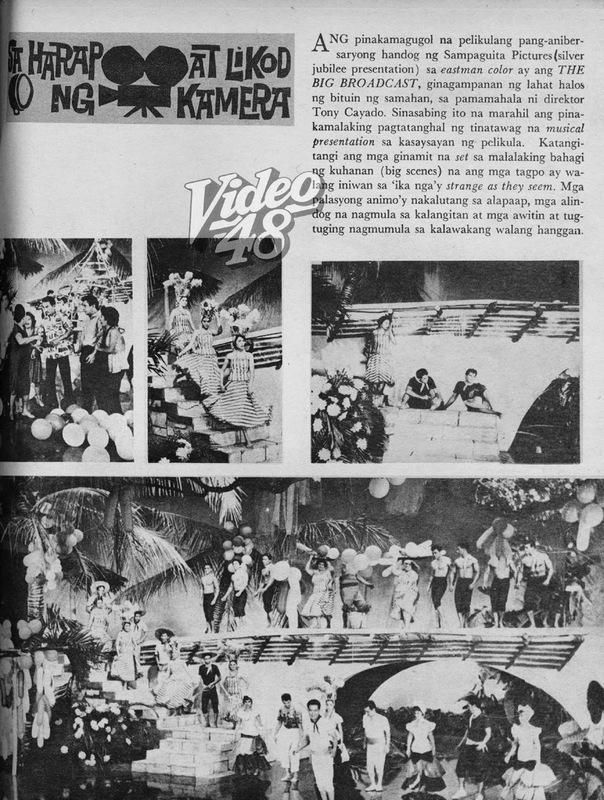 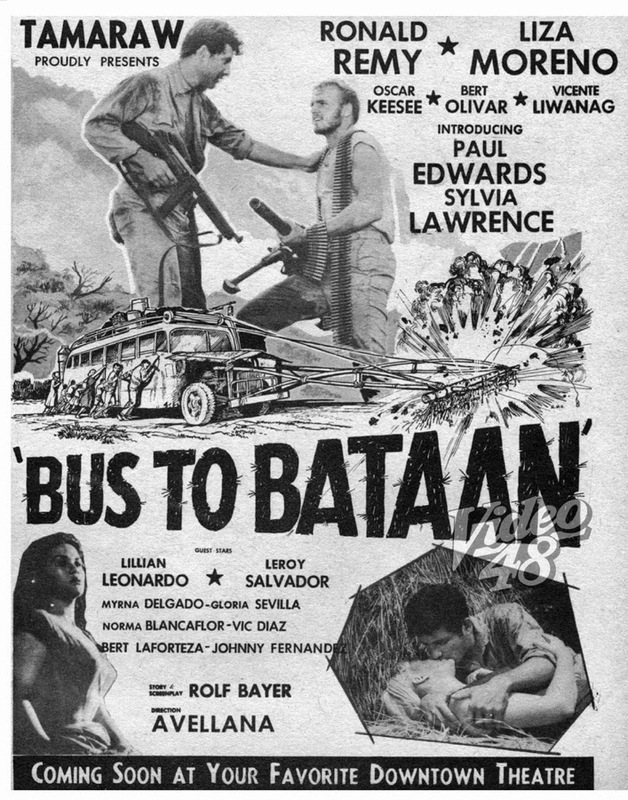 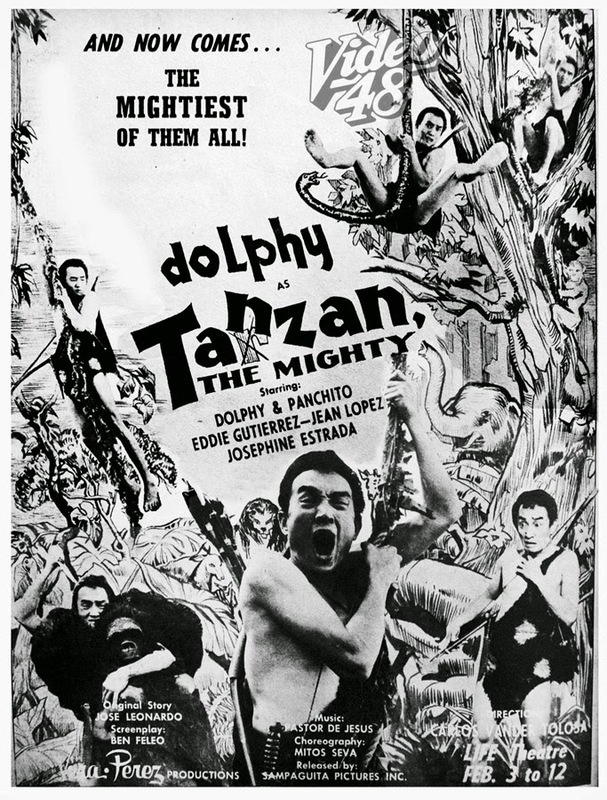 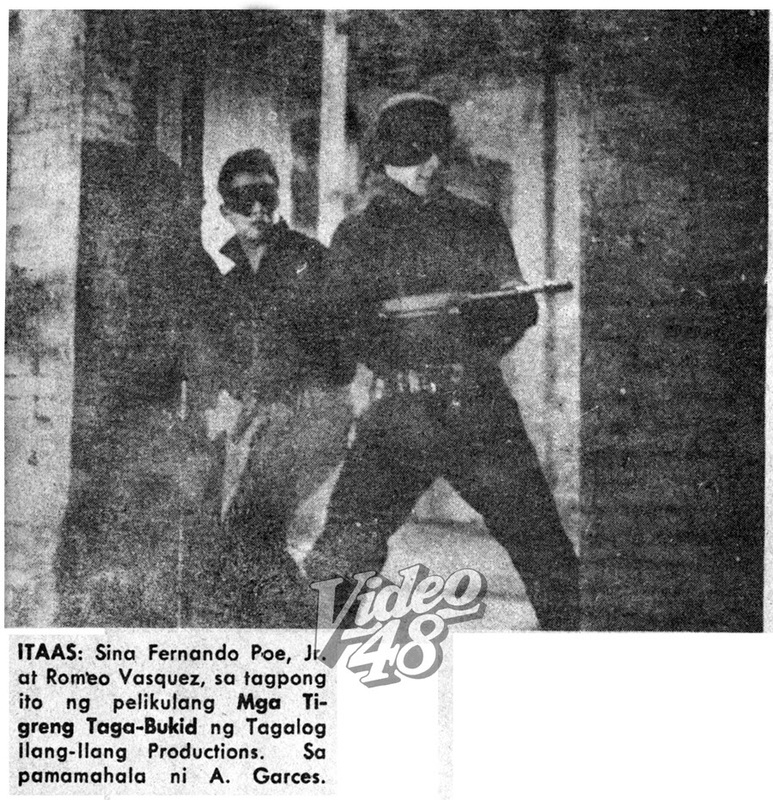 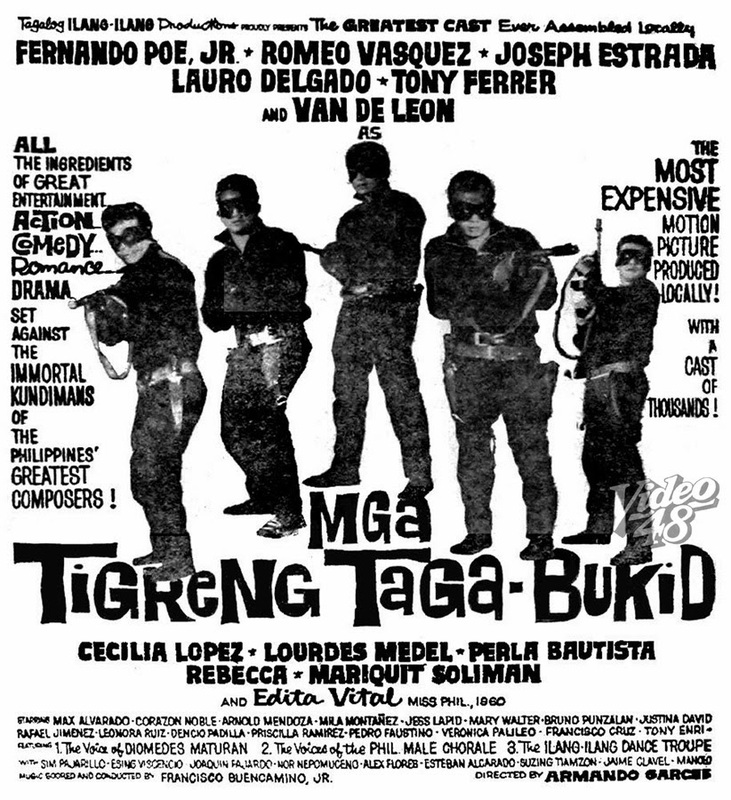 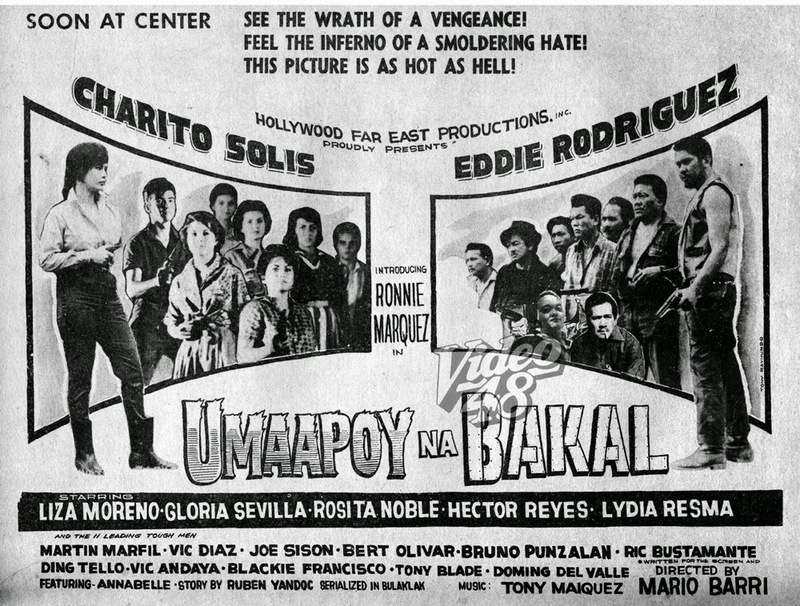 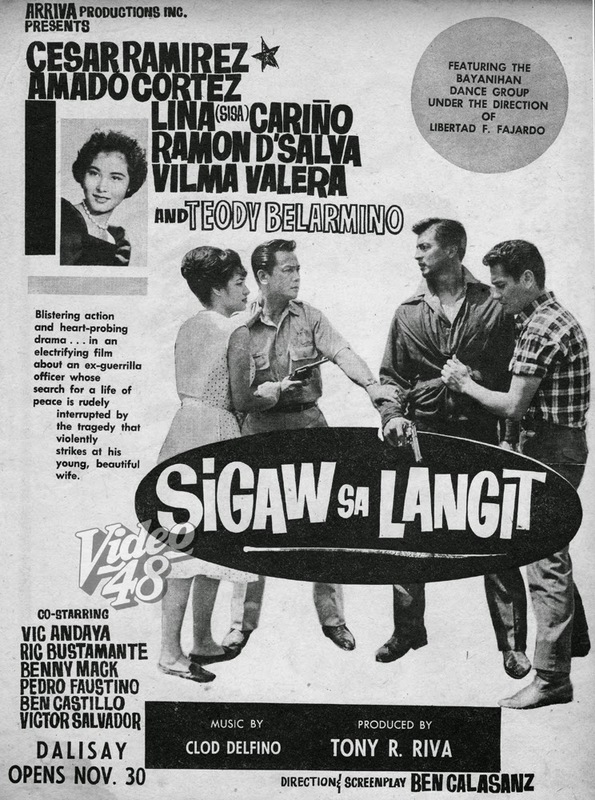 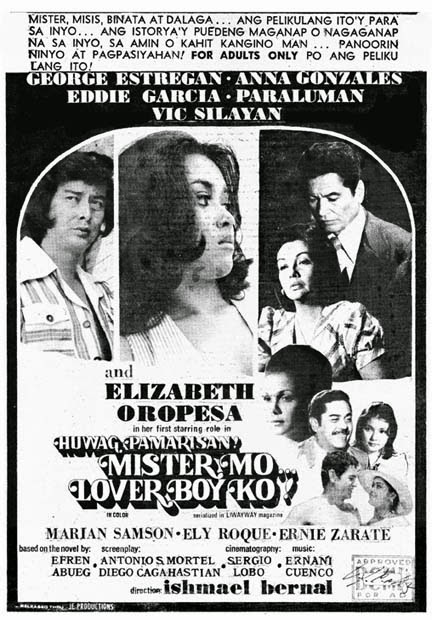 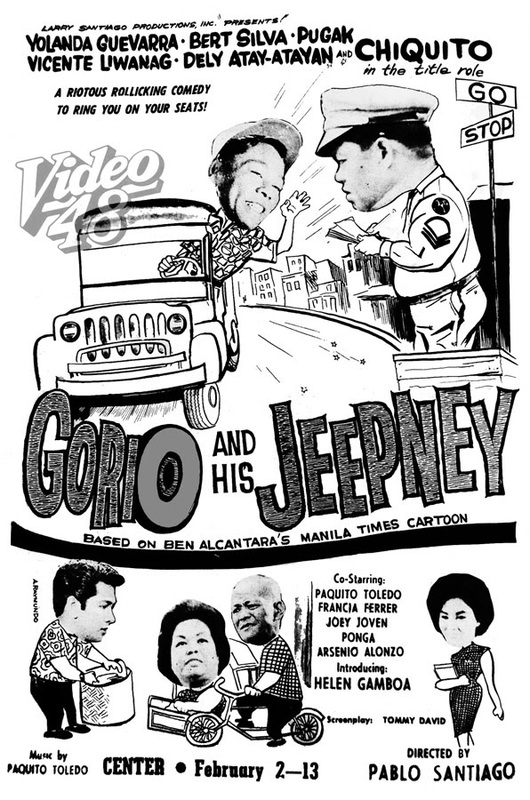 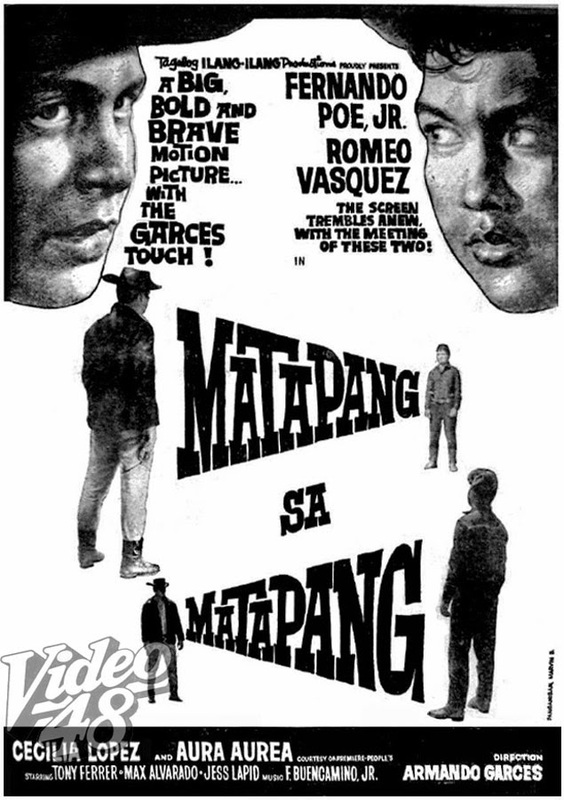 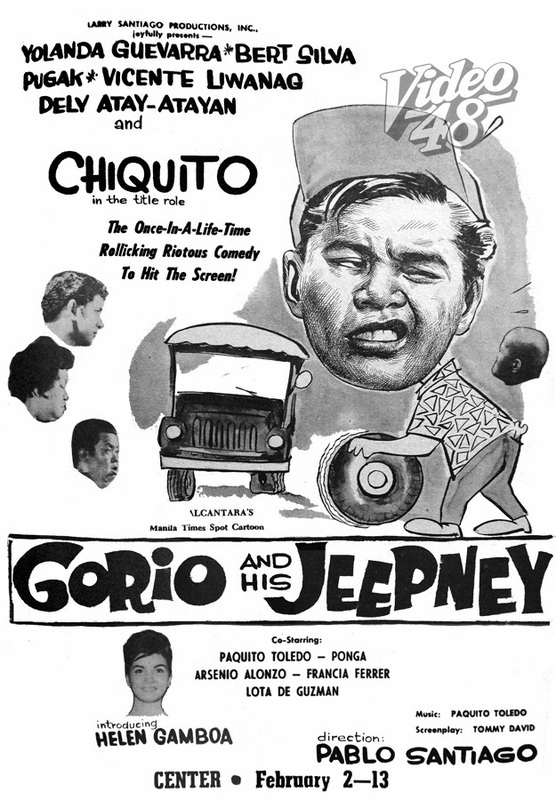 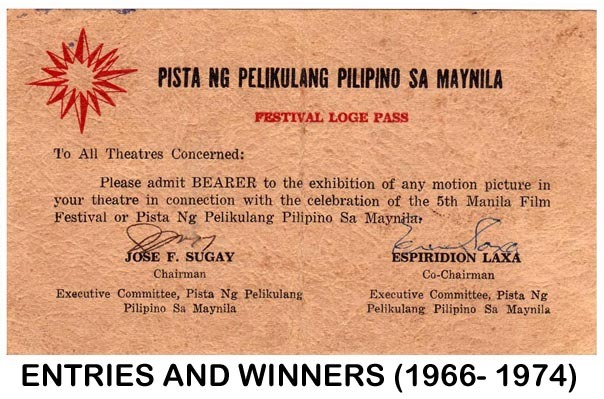 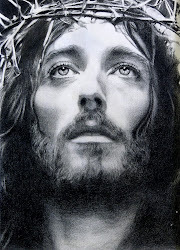 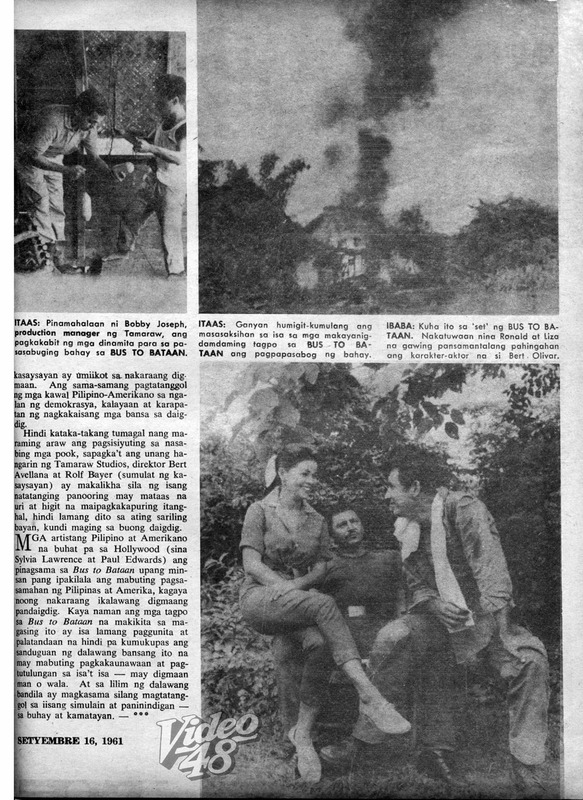 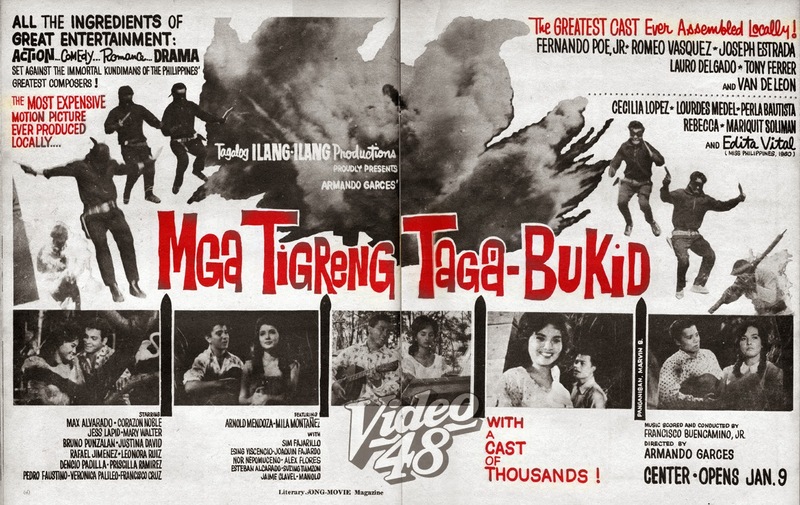 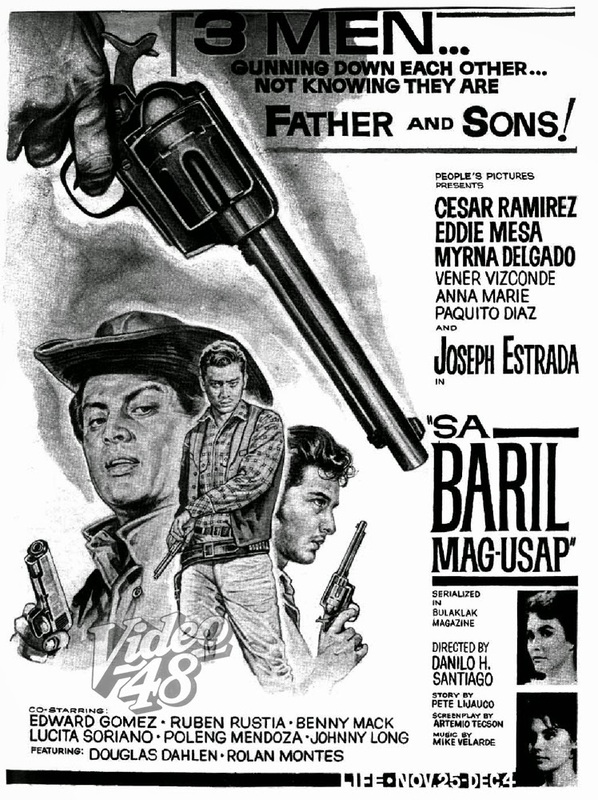 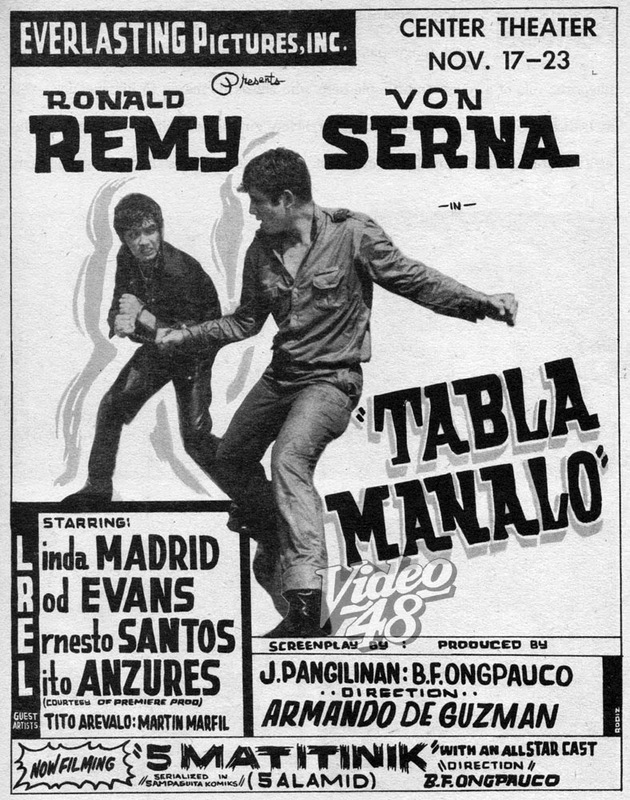 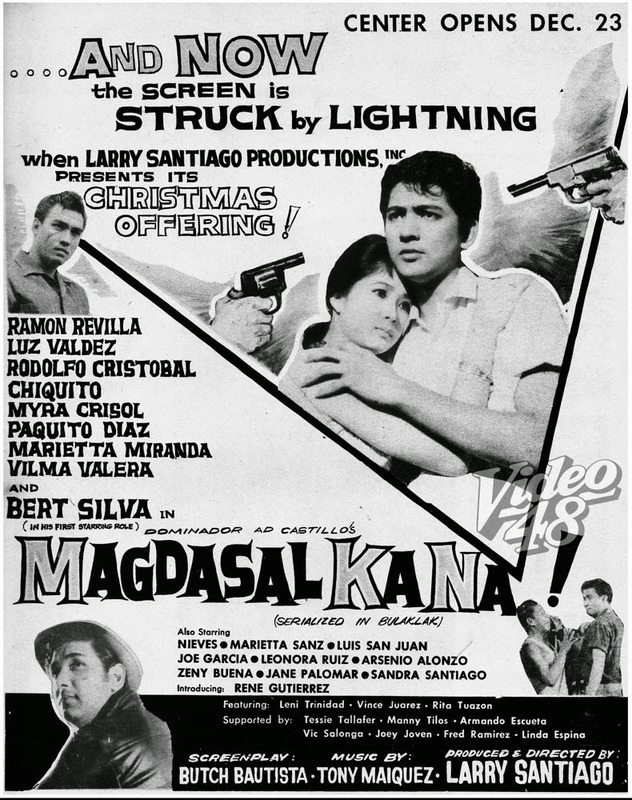 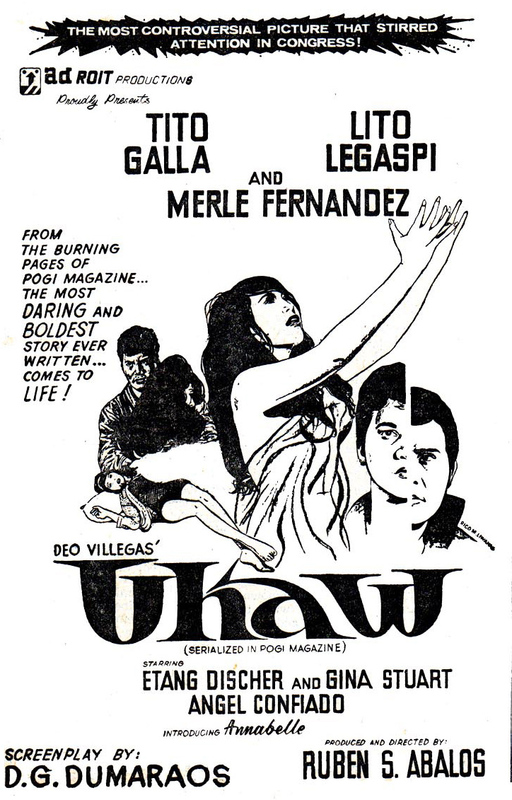 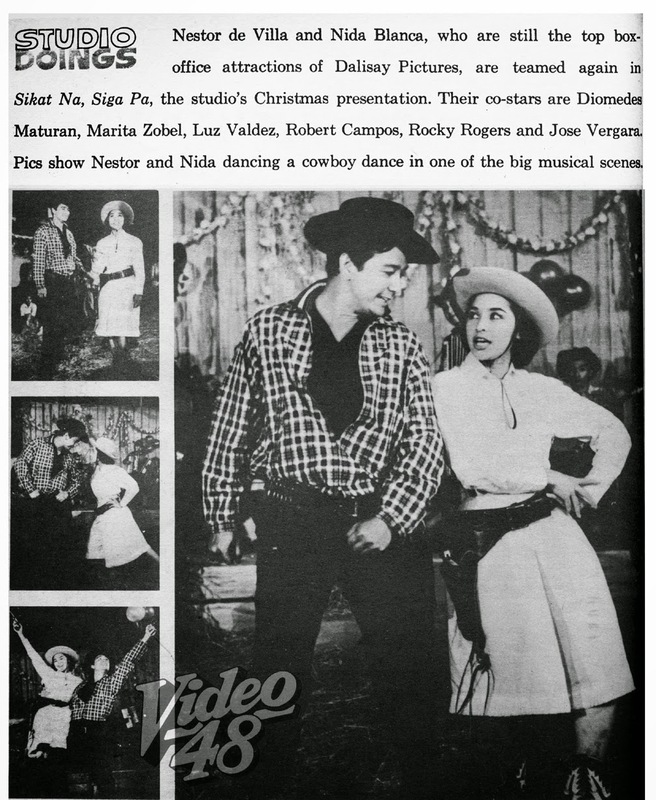 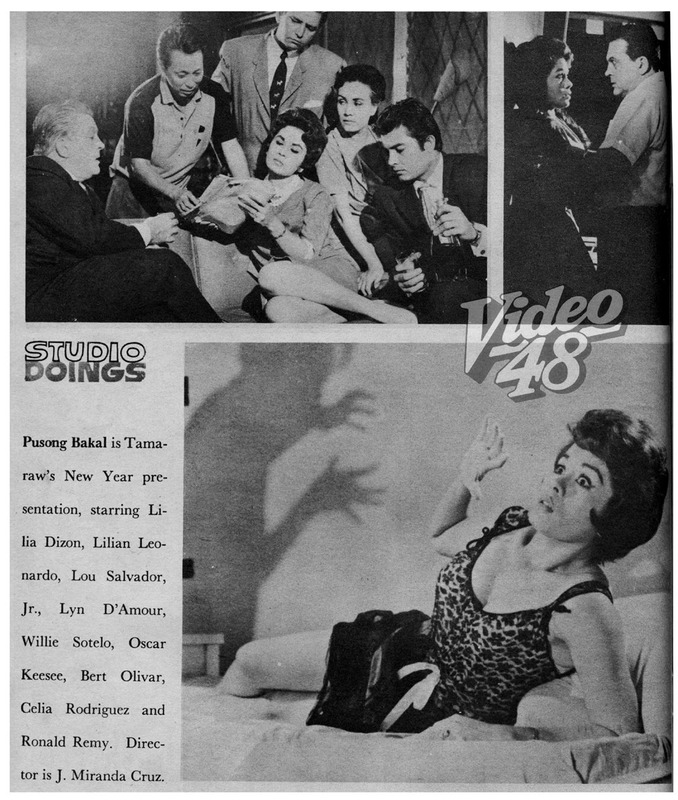 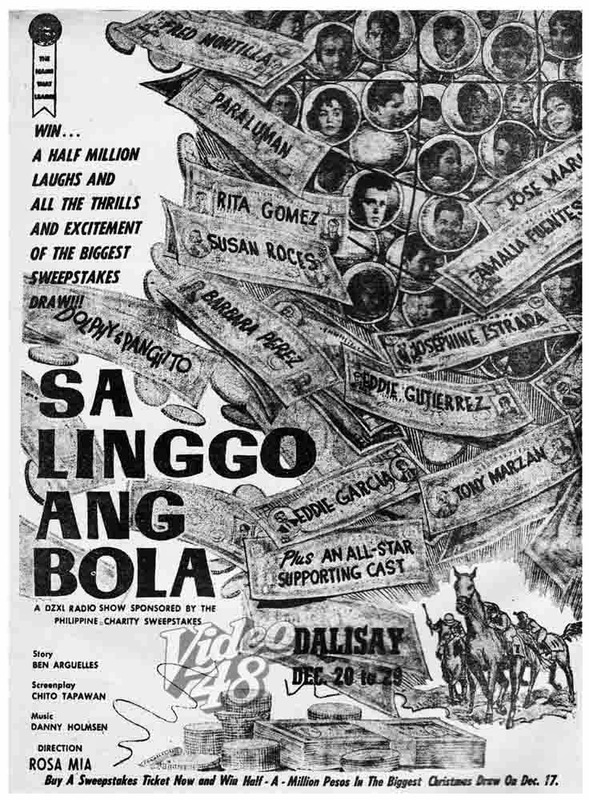 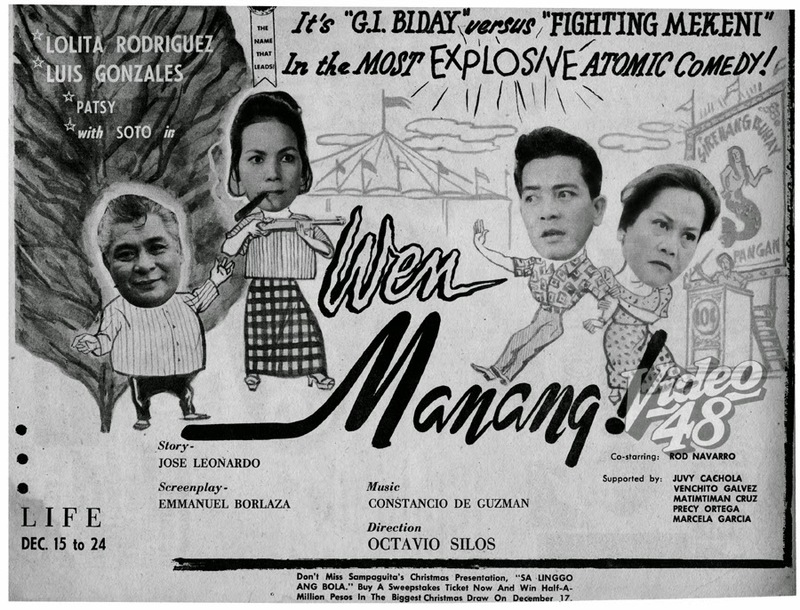 Originally titled as"Lalaki sa Lalaki"
“Please…Do not reveal the surprise ending of the picture to your friends” says the ad of the 1961 movie No, it’s not a warning from a Hitchcock film, but from the movie, “Mga Yapak na Walang Bakas”. 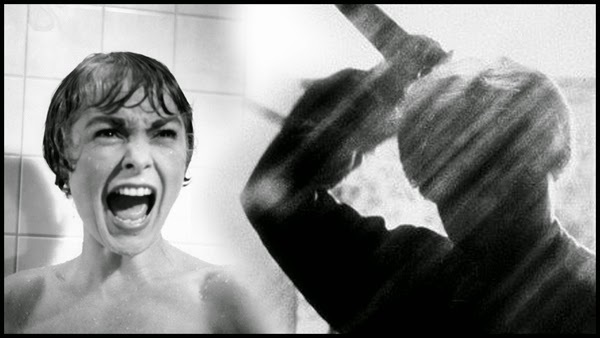 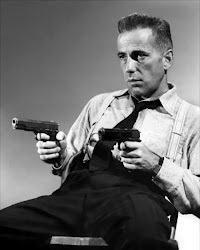 It looks like a copycat of “Psycho”, a Hitchcock 1960 thriller. 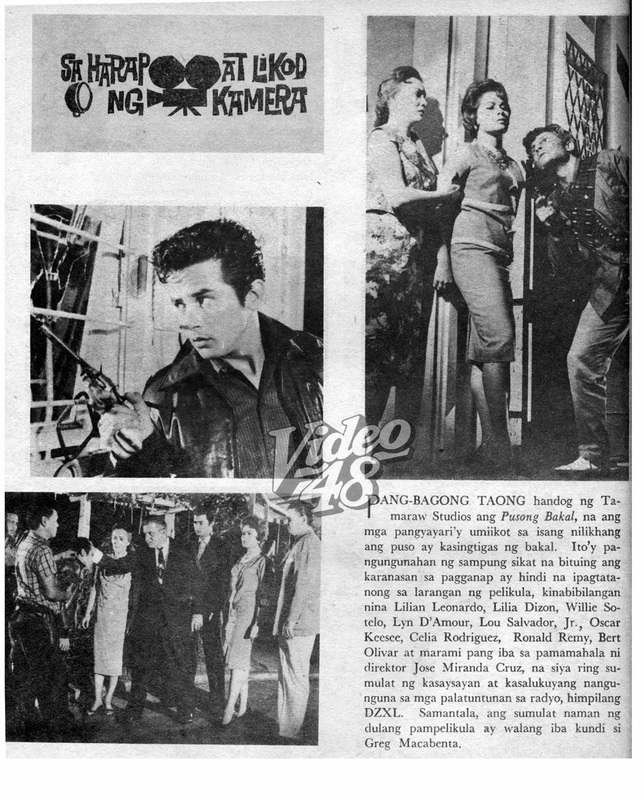 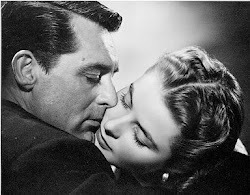 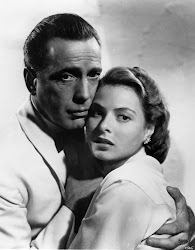 The ad shows lead star Aura Aurea being hounded by a killer armed with a blunt weapon, same way with Janet Leigh in a shower room scene.